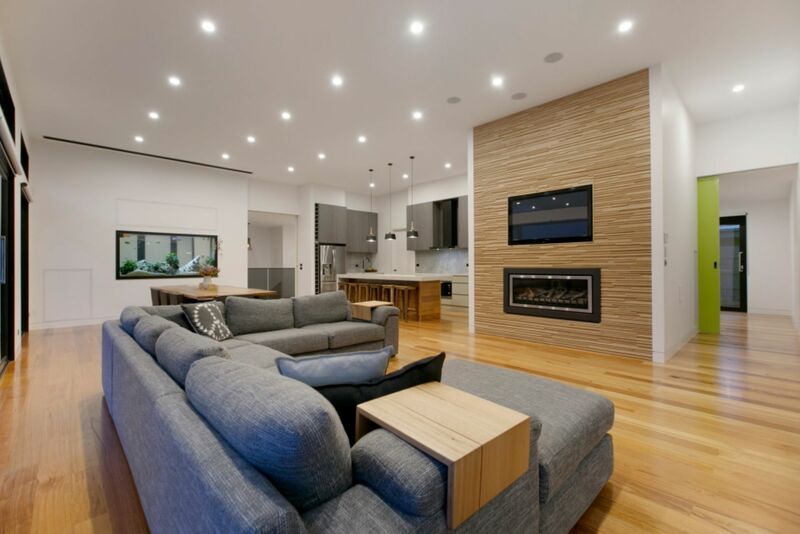 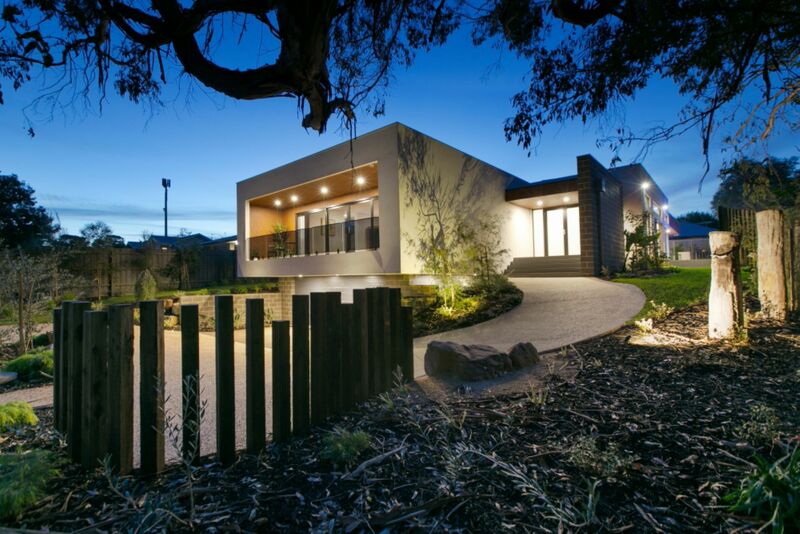 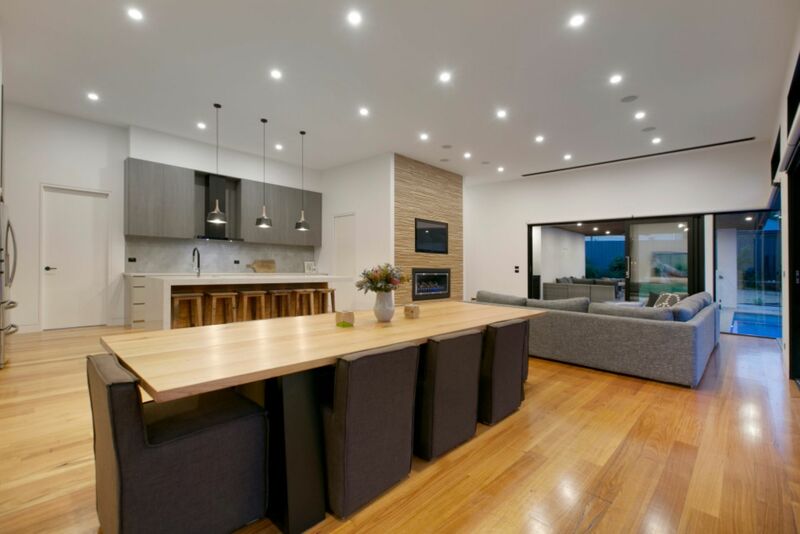 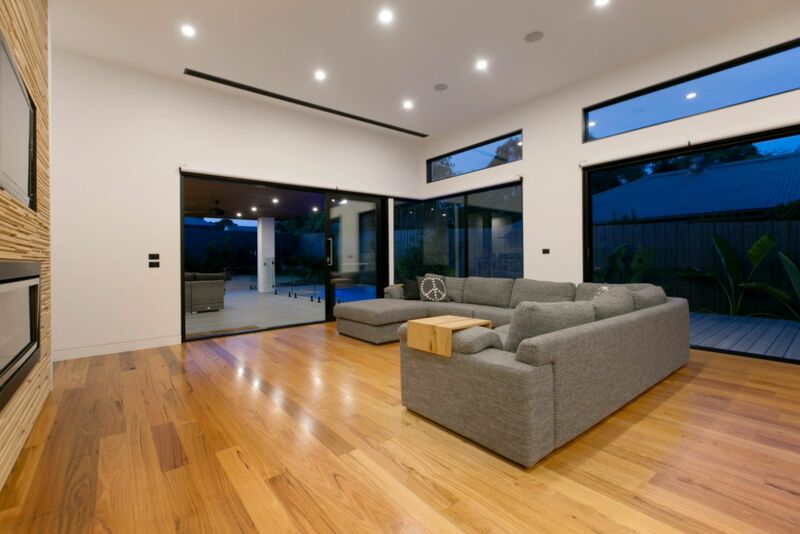 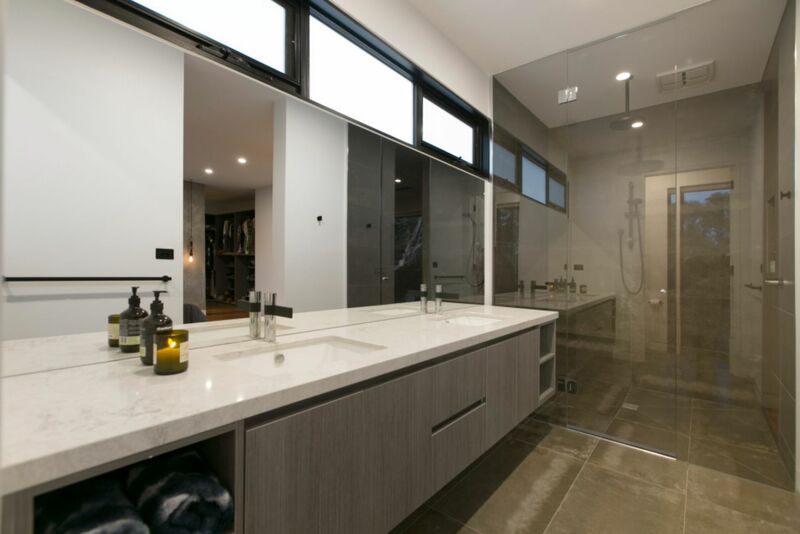 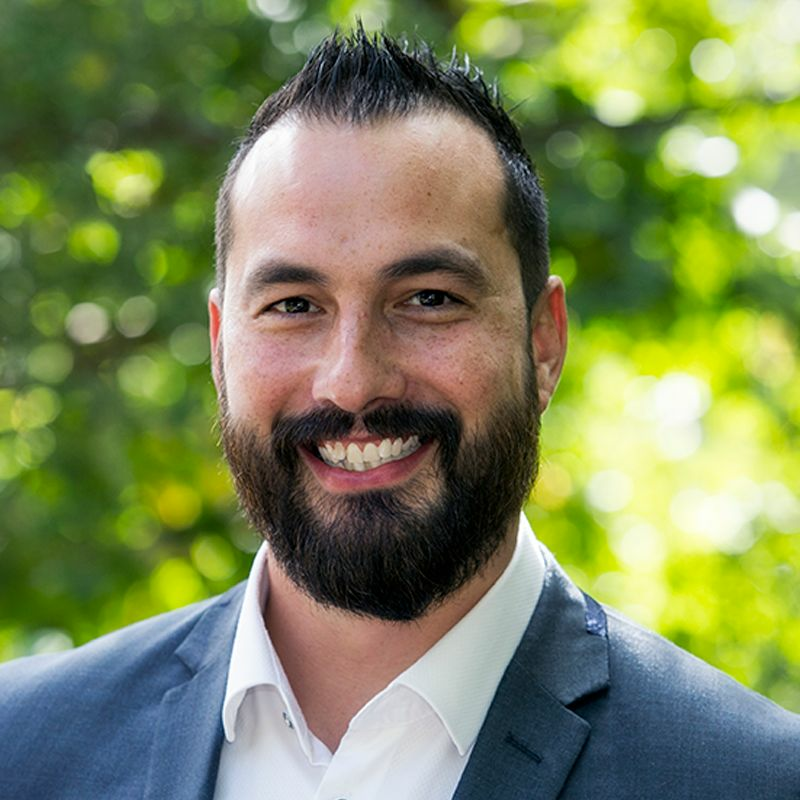 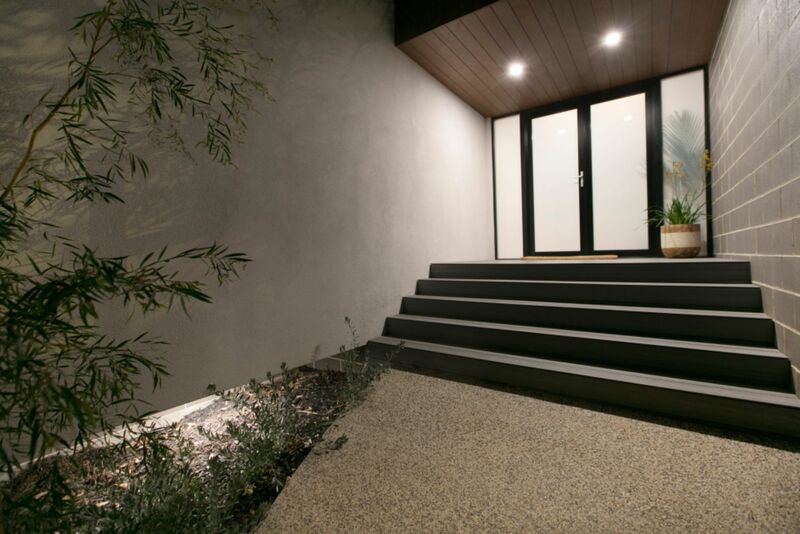 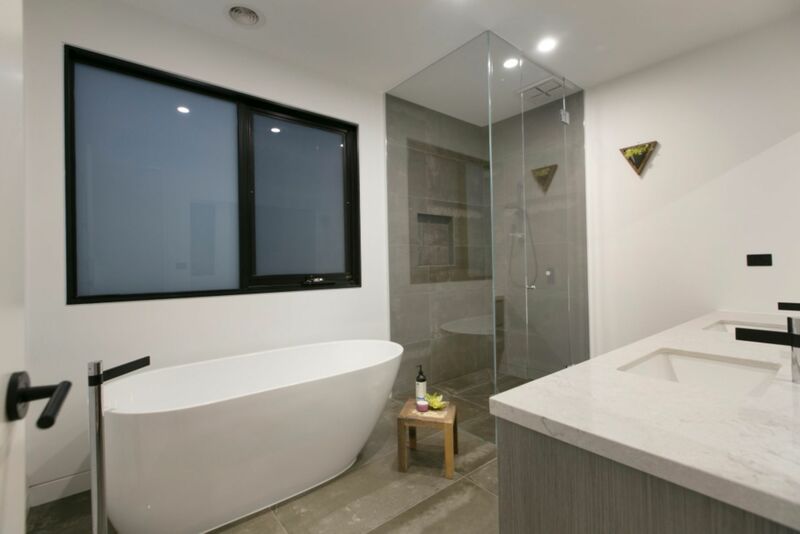 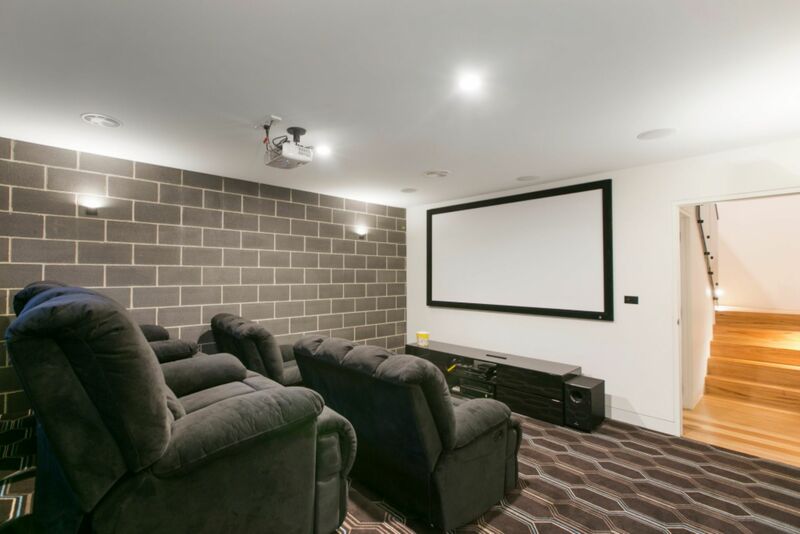 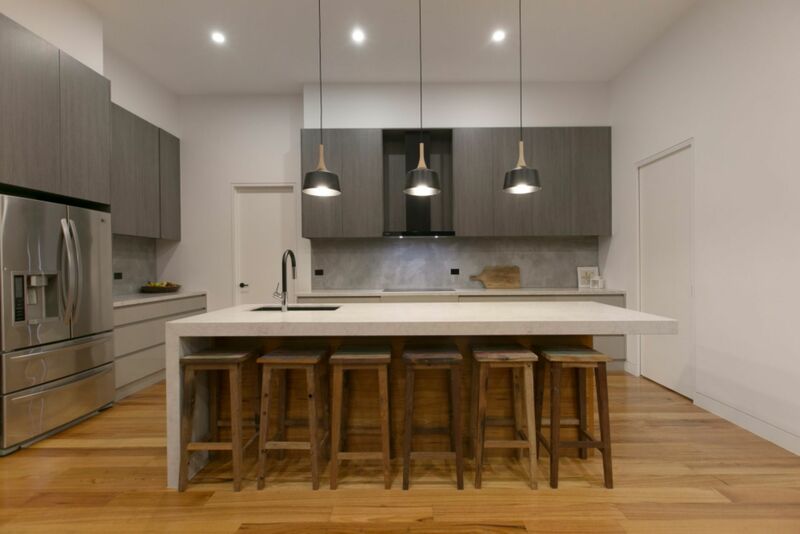 Winner of the 2016 HIA Eastern Victoria Regional Housing Award, for the category ‘Custom Built Home $500,001 - $700,000 and receiving a ‘Special Commendation’ at the 2016 Excellence in Housing Awards, for the category ‘Best Custom Home $500,000 - $600,000’. 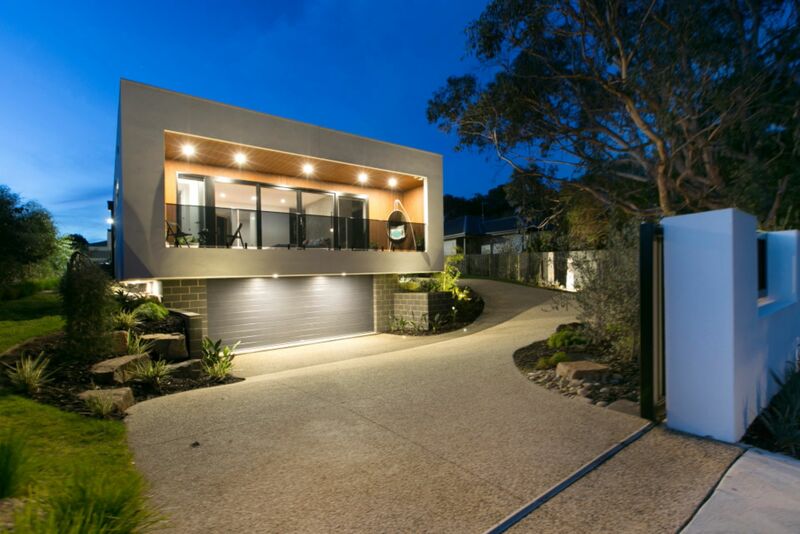 Set back and beautifully hidden amongst a landscaped paradise sits this immaculate, architecturally designed and custom-built showpiece home. 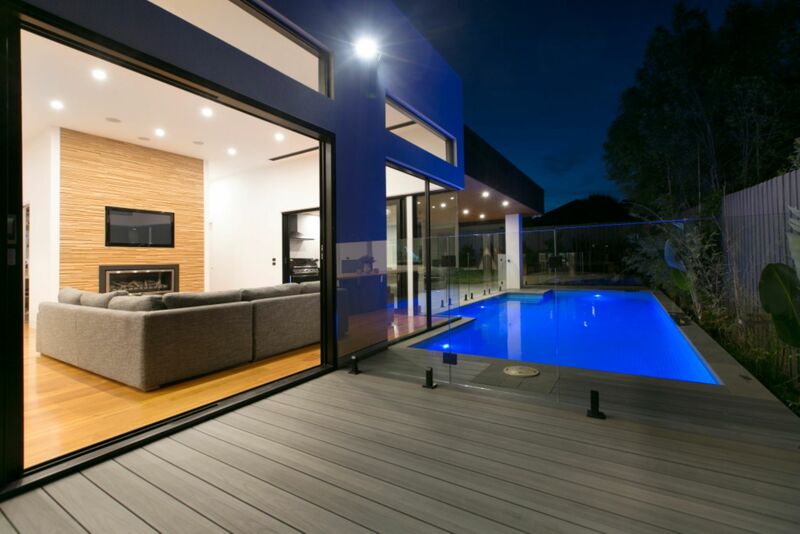 Sitting on a private, yet large allotment of 980m2, this home of unparalleled magnificence, raises the bar on luxury whilst still offering four generous bedrooms, three bathrooms, a purpose built Cinema room and an extra-large study; perfect for the home office or an additional bedroom. 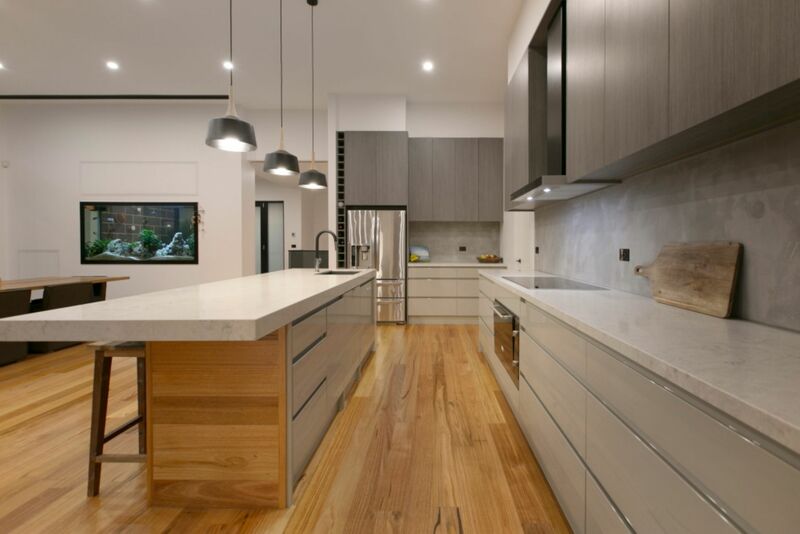 Reminiscent of high-end, resort style-living, the creative and well executed design draws you into the central hub of the home, where the large scope of space and open-plan layout really comes to life. 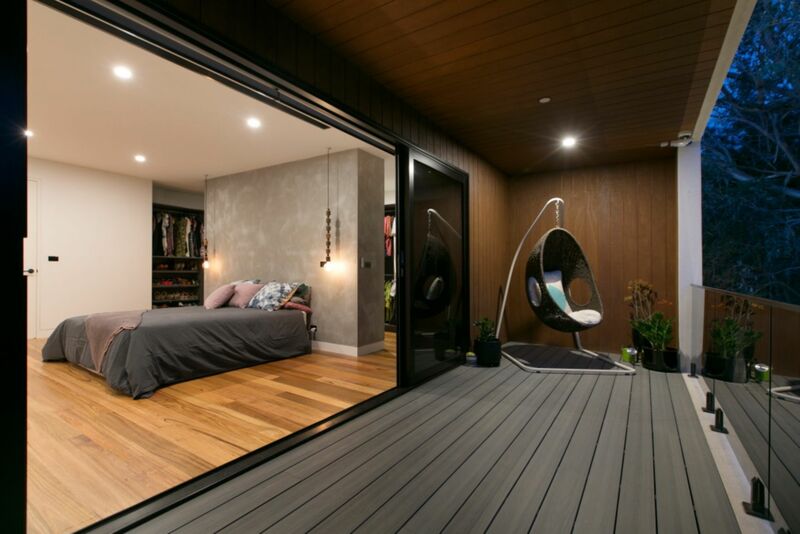 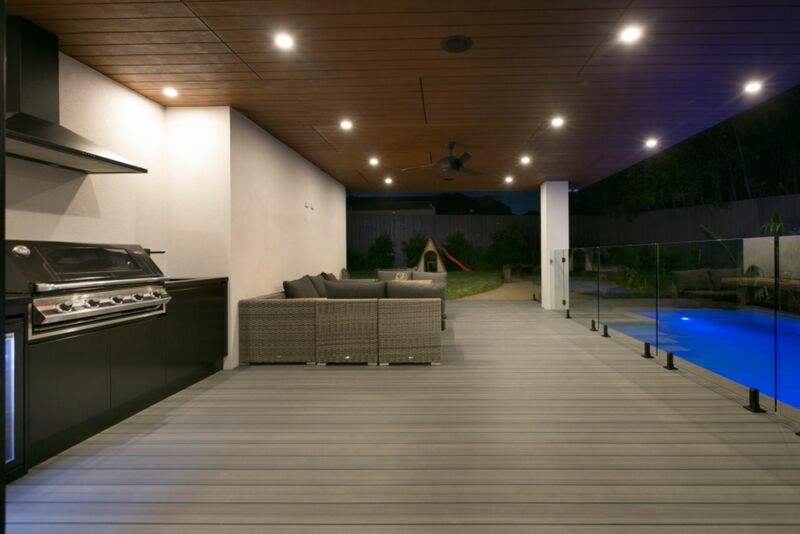 Adding to the dramatic internal living and dining space is ability for inside-outside living with effortless flow, provided by the over-sized sliding doors allowing great access to the rear entertaining space, in-ground pool and further backyard. 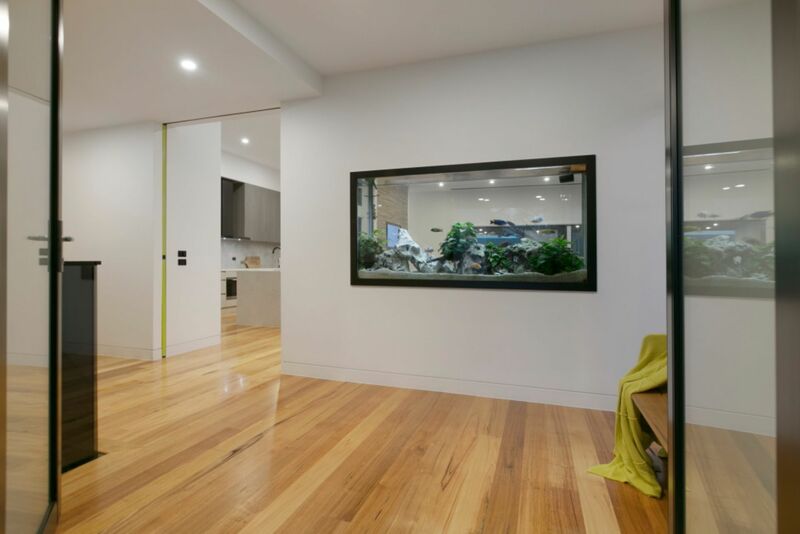 The built-in tropical fish tank also adds to the drama and ‘lux’ feel; providing an ever-changing feature piece of art. 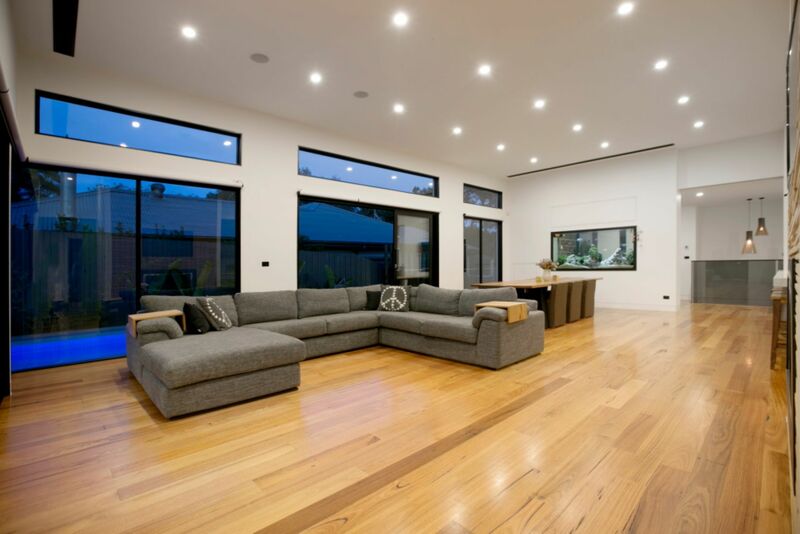 Soaring roofline, exquisite timber floors and a vast open living/dining plan work synonymously to generate an exuberant and indulgent lifestyle. 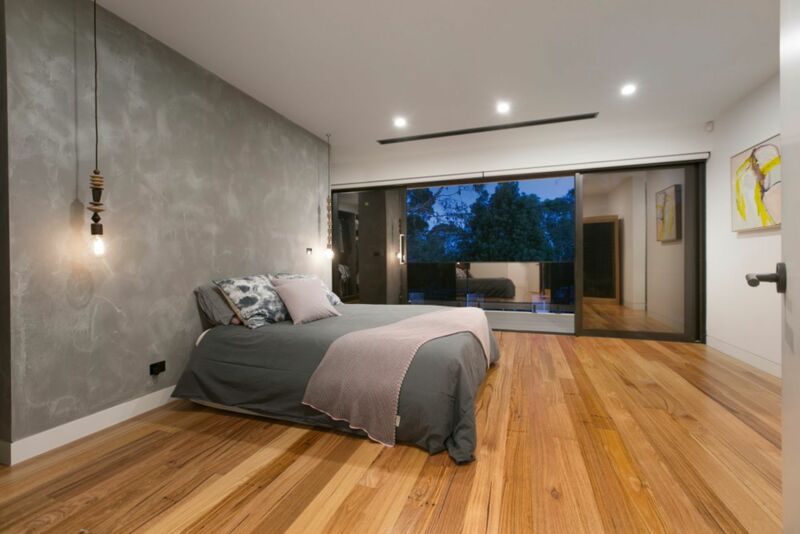 The master suite sits at the front of the home, with gorgeous views from the private balcony into the tree-tops of the large gums; whilst the remaining bedrooms occupy the rear corner of the home; making the floorplan perfect for the kids wanting their privacy, or a great separated space for additional guests to occupy. 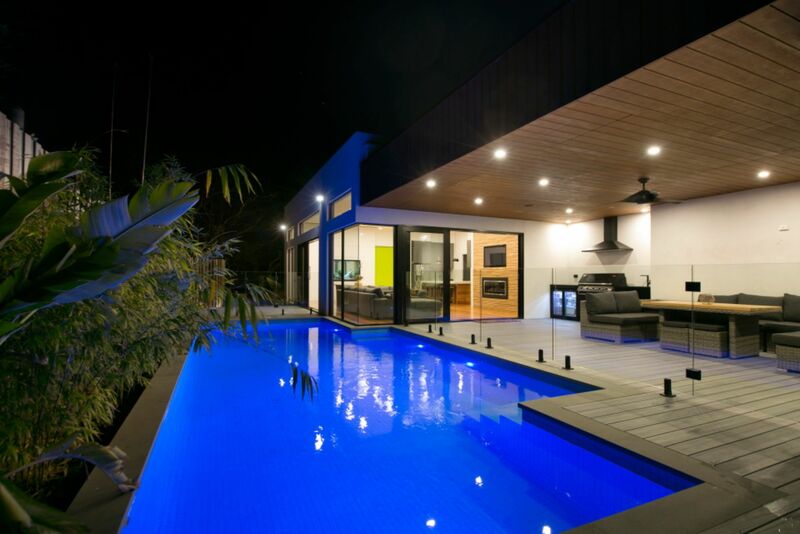 Adjacent to the open-plan living and dining area, flows the large outdoor entertaining space, which houses an additional sink, dual bar fridges and plumbed-in barbeque, as well as further external living and an amazing in-ground swimming pool. 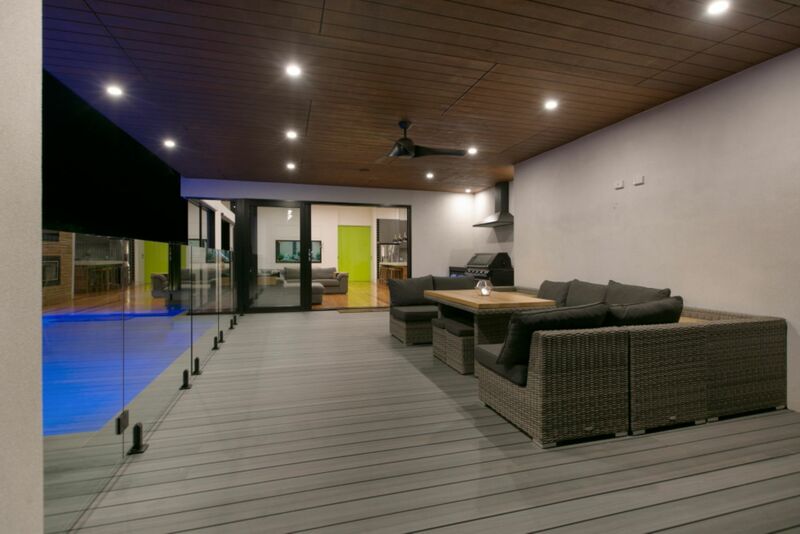 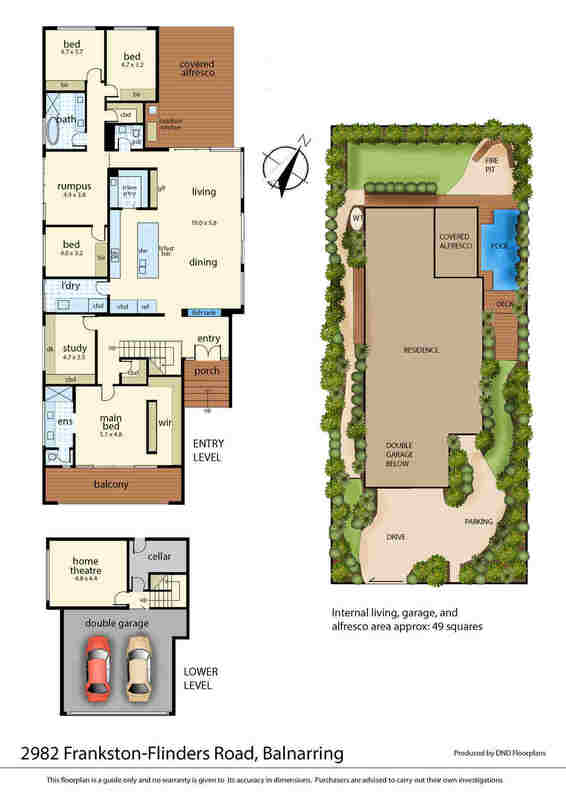 Encapsulating the generous outdoor entertaining area and surrounding the entire home is professionally landscaped gardens, which add to the tropical and private feel of the home. 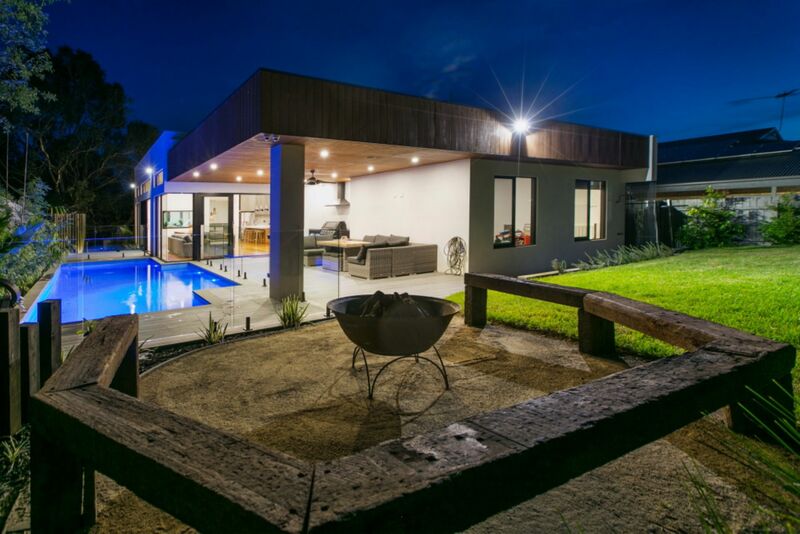 Set within the heart of Balnarring and surrounded by an abundance of nature and established trees, this gorgeous setting offers a true paradise and an oasis from the daily grind; one not to be missed!